*Special subject to change. Based on availability. 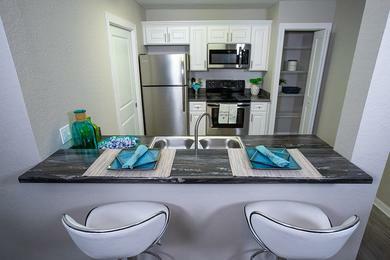 Welcome home to Orlando's newest and most desirable address! 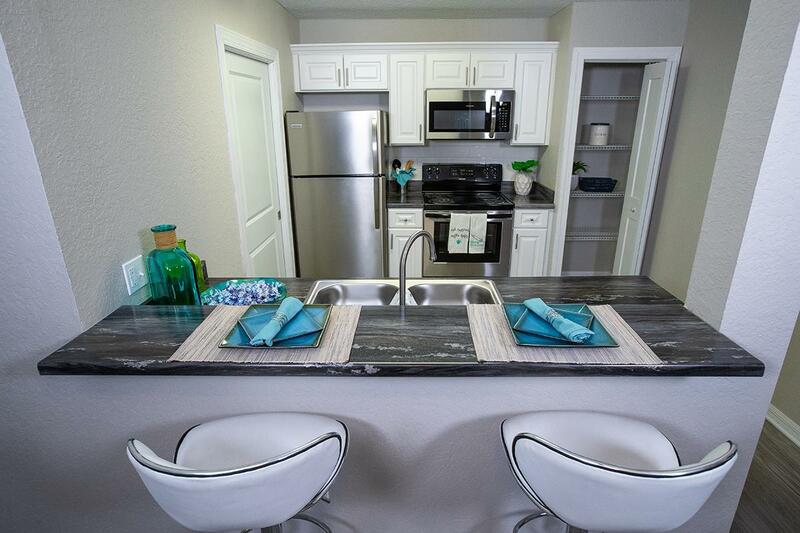 Come home to Harper Grand, Orlando's premier luxury apartment community. 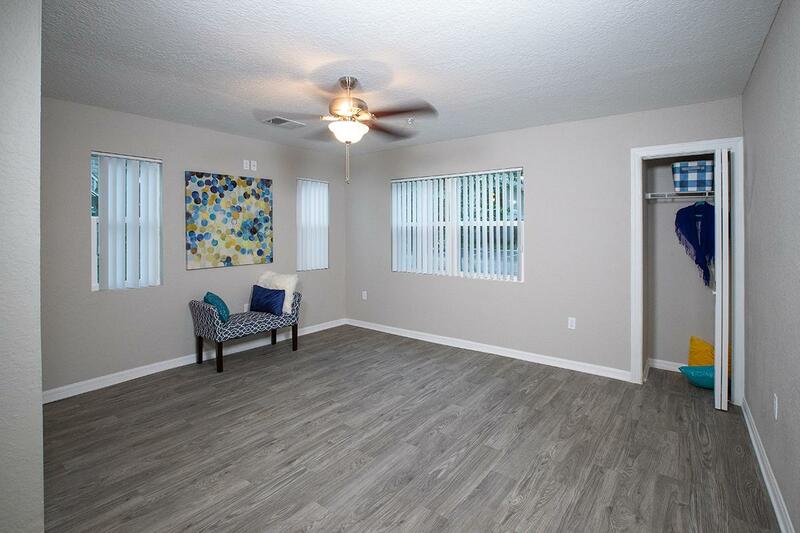 Contact us or schedule a tour today. 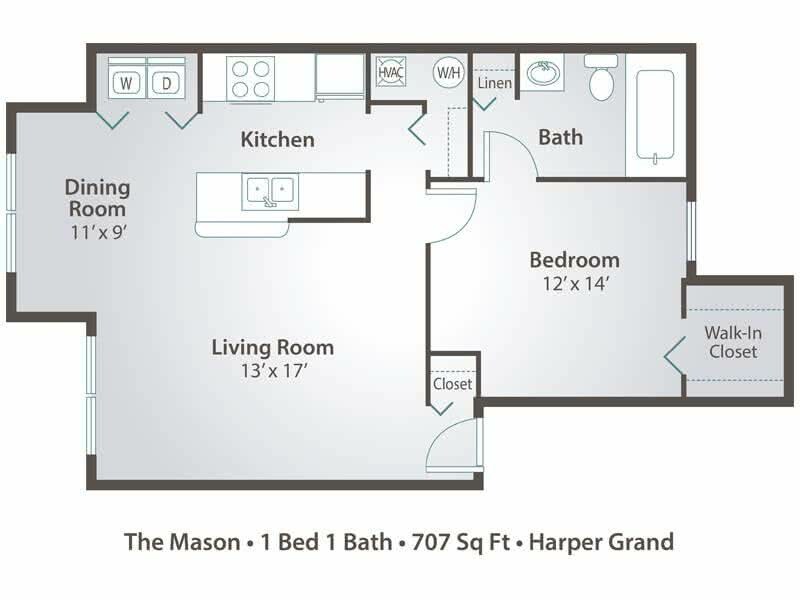 At Harper Grand, our luxury apartments for rent in Orlando, Florida offer contemporary and exceptionally spacious 1, 2, 3 and 4 bedroom apartments perfect for every wish list. 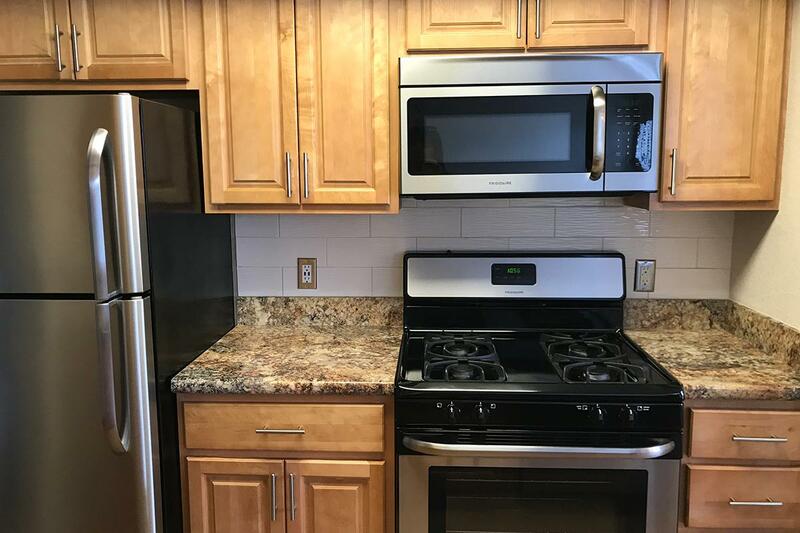 Our newly renovated luxury apartments feature gorgeous stainless steel appliances, brand new kitchens and baths, washer and dryer appliances, walk-in closets and much, much more! 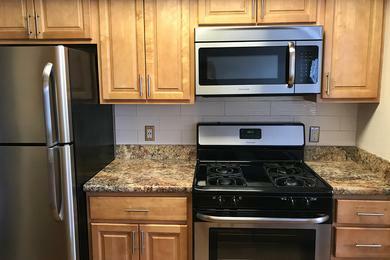 At our luxury apartments for rent in Orlando, FL, you can take advantage of our stunning resort-style amenities by taking a refreshing dip in our newly renovated swimming pool, relax on our gorgeous sun deck or grill out with family and friends at one of our fantastic community BBQ and picnic areas. You'll also love getting a great workout in our 24-hour, state-of-the-art fitness center or enjoy an outdoor work out at our sports courts. 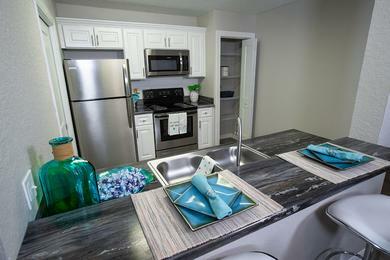 Best yet, we offer pet friendly apartments and welcome your furry friends with open arms! With Harper Grand Apartments located just minutes to downtown Orlando, you will enjoy a premier location close to fabulous shopping, incredible dining, Orlando International Airport, Florida Hospital East, and Medical City at Lake Nona. 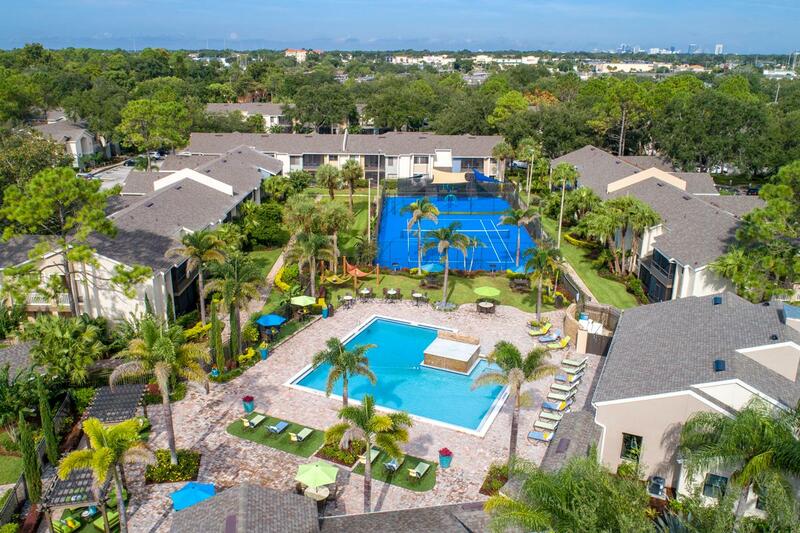 Our Orlando luxury apartments are near Walt Disney World, Universal Studios, beautiful beaches, and many other amazing attractions. 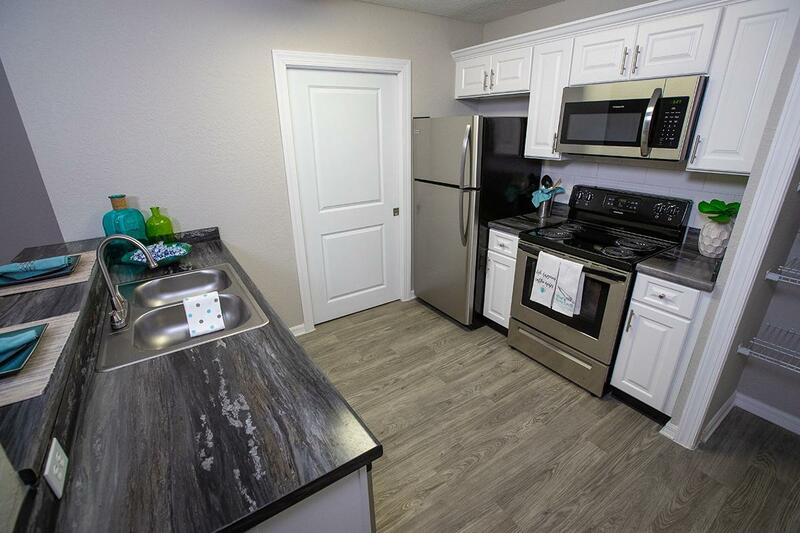 Our location also makes us a popular choice for many students attending area colleges and universities such as Full Sail University, the Motorcycle Mechanics Institute (MMI), Universal Technical Institute (UTI), University of Central Florida (UCF) and Valencia Community College and we offer great student housing. Residents also have the luxury of being in the Orange County School District, where you can choose from public and private school options that rank as some of the best in Orlando.